Every move we make in our daily life - sitting, standing, walking, and lifting - is supported by the core muscles of the stomach, back and pelvis. 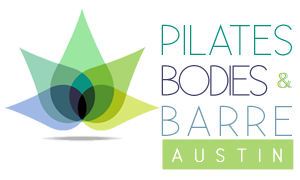 Pilates, developed nearly a century ago by Joseph Pilates, is the most evolved system for strengthening these important core muscles. Pilates encompasses more than 500 controlled exercises on six pieces of apparatus and the mat. It relies on the interplay of mind, body, and spirit to achieve total fitness. Each exercise balances strength, stability, stretch, and stamina to improve posture, reduce stress, and create long, lean muscles.